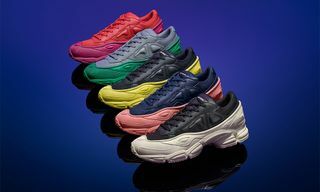 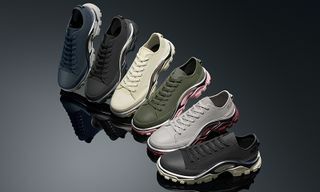 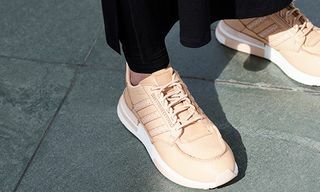 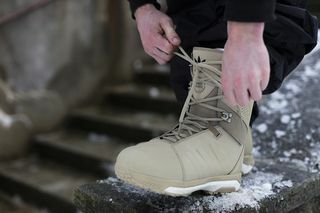 Key Features: Each of the snowboarding boots takes inspiration from an existing sneaker, featuring everything from Samba-style paneling and Superstar shelltoes to full-length Boost midsoles. 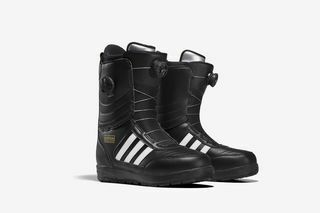 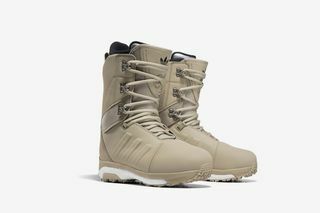 Editor’s Notes: adidas Snowboarding has just unveiled its FW18 collection, the highlight of which are the sneaker-inspired snowboard boots. 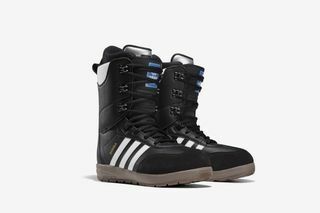 Nine boot styles make up the footwear collection, which includes the Acerra ADV Boot — adidas’ most technically advanced snowboard boot to date. 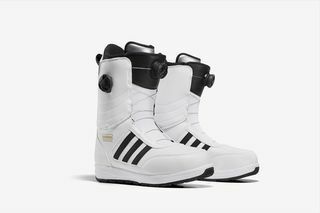 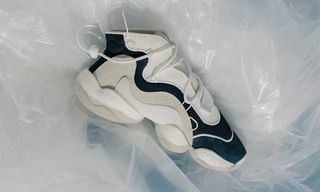 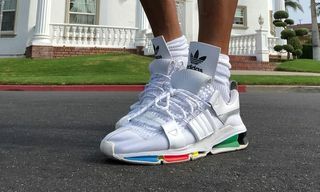 Sneakerheads will instantly recognize styles such as the Samba, Superstar, and Ultra Boost, all of which have been reimagined as snowboarding boots. 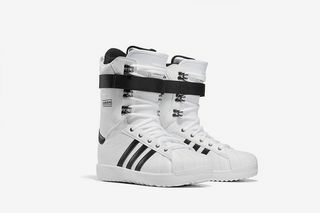 Both the footwear and the apparel collection drop tomorrow, September 13. 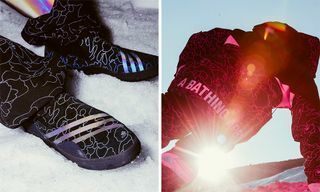 Flip through the images above to get a closer look at what you can look forward to hitting the slopes in and leave your thoughts on this sneaker-centric snowboarding collection below. 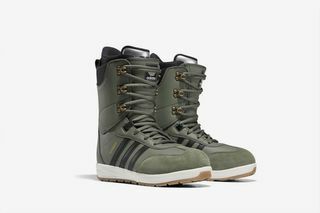 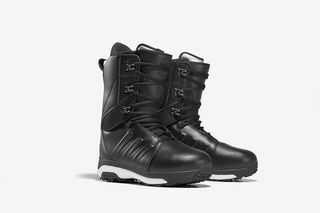 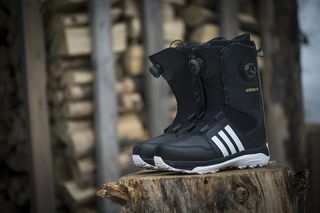 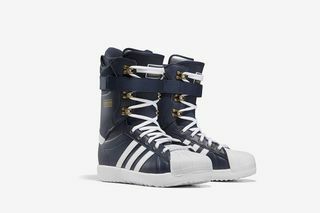 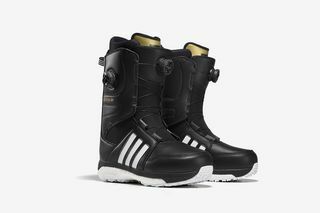 @adidassnowboarding is gearing up for winter by creating boots inspired by some of your favorite sneaker silhouettes.